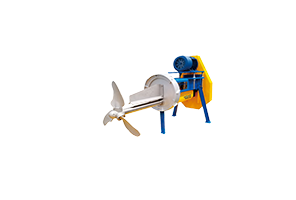 The whole stock preparation process is mainly divided into five parts: Waste paper bales breaking, waste paper pulping, waste paper pulp coarse screening, paper pulp fractionating process, paper cleaning and fine screening process. 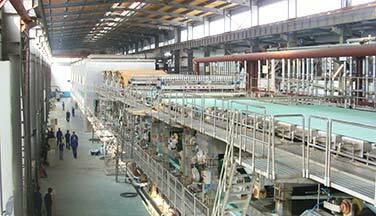 This article mainly introduces the waste paper pulping process of fluting paper production line. 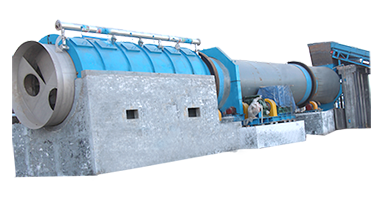 Firstly, the waste paper in bales is loaded to Chain Conveyor through loader, and then it enters Bale Breaker for breaking. 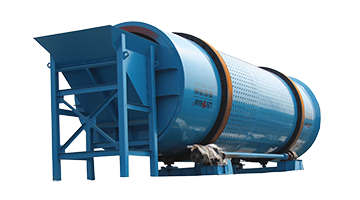 Larger heavy impurities will be removed effectively through the belt convey under dry condition. 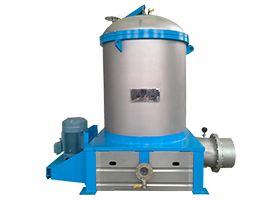 This step can not only improve impurities removing efficiency of stock preparation system, but also greatly reduce the screening burden of following-up equipment. 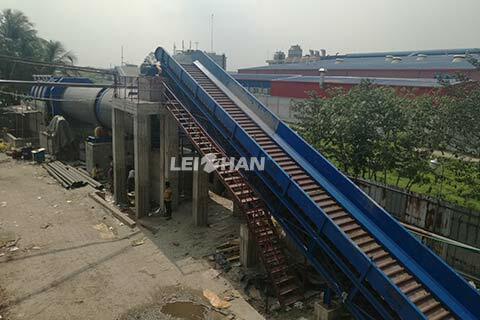 Waste paper scattered on the Chain Conveyor is conveyed to Drum Pulper. 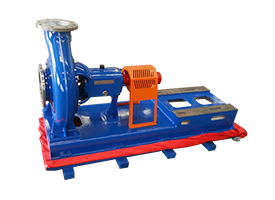 In Drum Pulper, waste paper will be mixed with water and pulped into dingle fibers under high consistency condition. 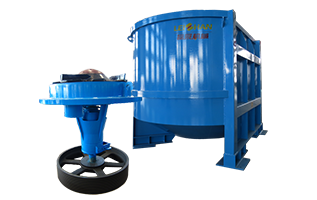 Drum Pulper can completely remove the impurities almost without damaging them, which can reduce the burden to following-up equipment. At this time the pulp consistency is about 3-4%. 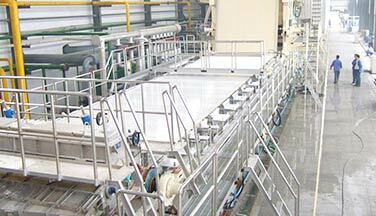 Then the pulp for fluting paper will enter High Density Cleaner to remove heavy impurities. 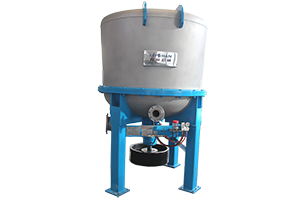 High Density Cleaner can remove staples, stones, glasses and other heavy impurities. 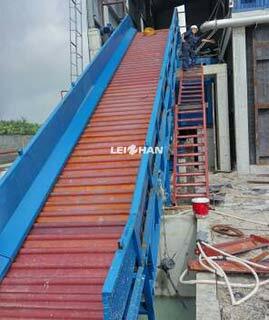 After that the pulp will be sent into Pulp Chest, and the waste paper pulping process is finished. 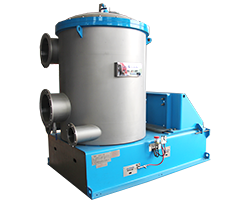 The following parts of waste paper handling will be told in next article. 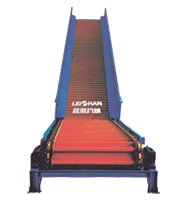 Leizhan provides various kinds of paper and pulp equipment, not just pulp equipment for fluting paper. Please feel free to contact us for more details and the offer.